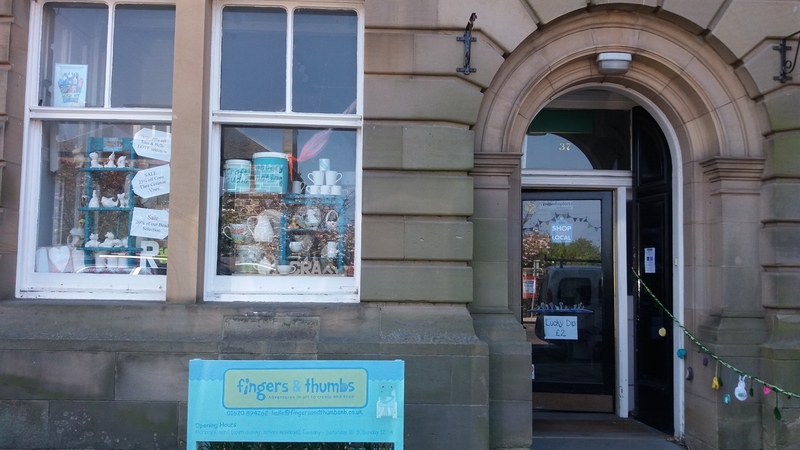 Pop in for pottery painting and decoupage crafts. 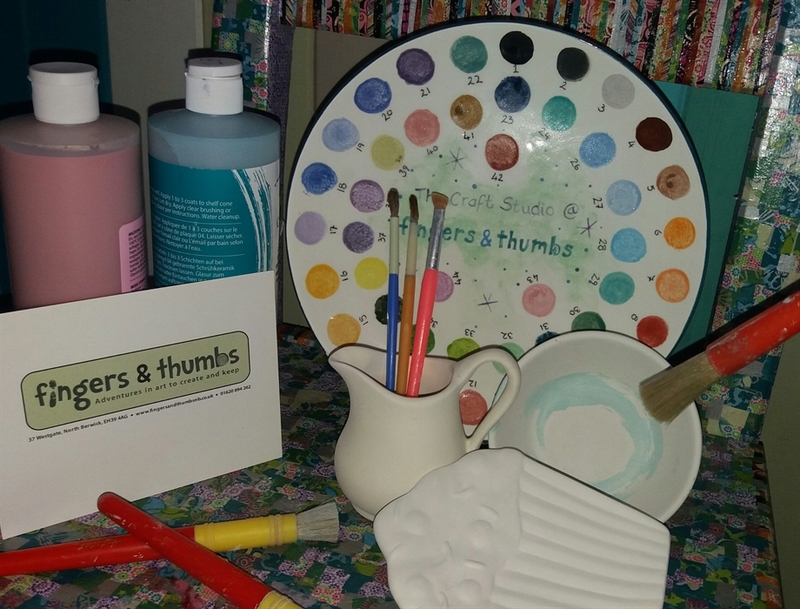 Book to join us on crafty workshops or browse to find perfect presents for creative kids. We are in independent art and craft centre. 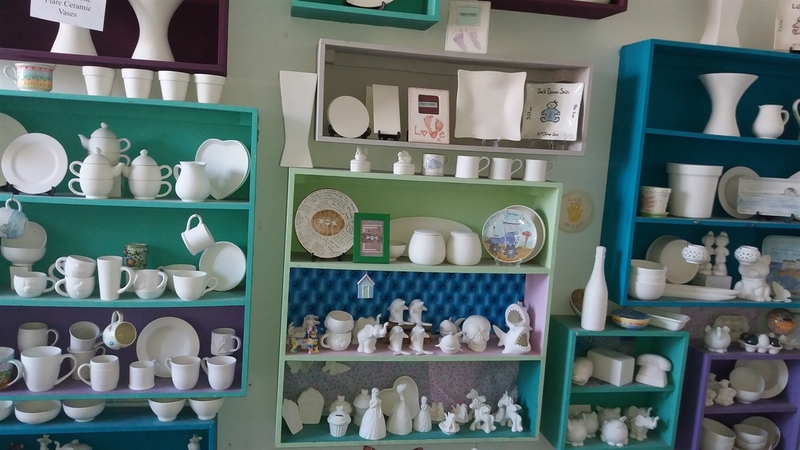 We have our studio area where you can pop in any time to paint pottery or make decoupage crafts. 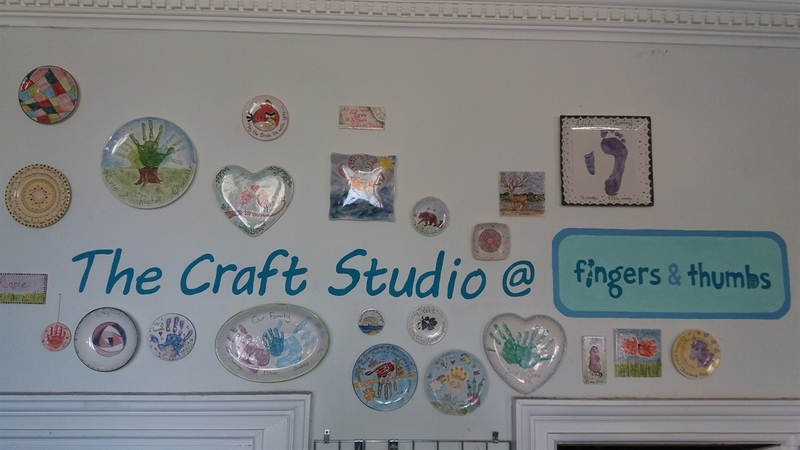 We have an activities room where we have craft workshops, events and parties. We also have our retail area with perfect presents and crafts to take home. Ask about our workshops for grown ups too. Our silver experience or ceramic 121's can be booked over the phone or drop us an email. Vouchers and gift certificates also availible.